NOTE: Reports are found in all sections of this website. This webpage is more broad and less specific. 2009 - Economic influence of Southeast Utah National Parks. National Parks Conservation Association. 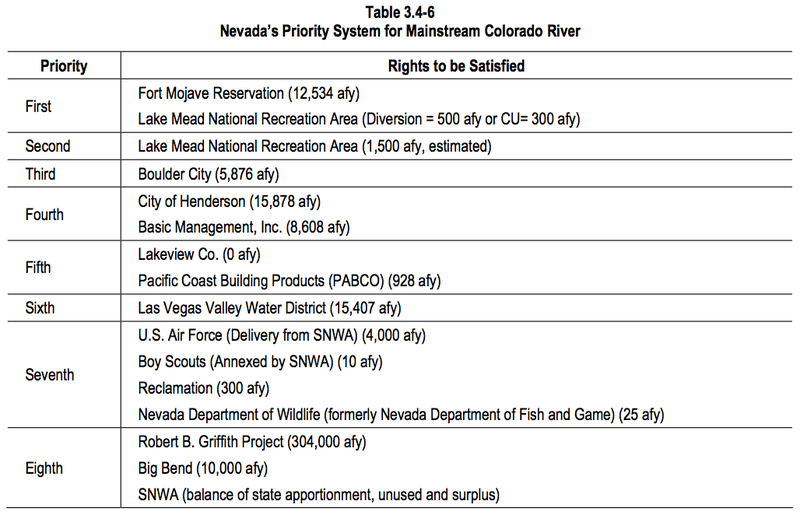 2011 - Colorado River Report. NPCA. 1973 - Water Policies for the Future by the National Water Commission. (Commissioned by President Johnson in 1968) Table of Contents only; Text only; Complete Document; Best Quality Document. 1973 - Reclamation's Overview of the Report. Commissioner Stamm. 1974 - Review of the National Water Commission Report. 2009 - 35-Years After: The National Water Commission Report. Congressional Research Service. 2008 - Oil Shale Report. Congressional Research Service. 2008 - Water Rights and Oil Shale. Congressional Research Service. 2009 - Dirty Oil. Greenpeace. 2010- Oil Shale in the West: 14 Unanswered Questions. Headwater Economics. 2010 - Oil shale update. National Oil Shale Association. 2010 - Energy-Water Nexus: Better Understanding of Water Resources. GAO. 2010 - American Tar Sands. Williams. 2010 - Tar Sands: Feling the climate crisis. FOE Europe. Bureau of Reclamation in San Juan County New Mexico: Cadilac Desert or Sensible Development. Moore. 2006 - White Mesa Uranium Mill Archeological Sites Report. Fields. 2011 - Conflict at the Canyon. Environmental Working Group. Click here to read article on Desalination. 2003 - Desal Roadmap. USBR and Sandia Labs. 2003 - Desalination. Southwest Hydrology. 2006 - Desalination Report. Pacific Institute. 2007 - Desalination Report. World Wildlife Federation. 2008 - Augmentation Study. Southern Nevada Water Authority. 2008 - Diving in the Deep End: Help Water Agencies Address Climate Change. Patricia Mulroy. Southern Nevada Water Authority. 2008 - Desalination: A National Perspective. National Research Council. 2009 - Estimated use of water in the United States in 2005. USGS. 2011 - Filling the Gap: Commonsense Solutions for Meeting Front Range Water Needs. Western Resource Advocates. 2011- Municipal Water Deliveries of Colorado River Basin Water. Pacific Institute. 2014 - Understanding Utility Disincentives to Water Conservation as Means of Adapting to Climate Change Pressures. Kenney. 2014 - Living with Water Scacity. David Zetland. 2010 - Water Risk In Municipal Bond Market. Ceres. 2008 - Basin Study Framework. Reclamation. 2009 - Water Conservation Initiative. Reclamation. 1998 - Report of Western Water Policy Review Advisory Commission. 1997 - Colorado River Basin Study. Pontius et al. 2004 - Creating a drought early warning system. 2006 - Water needs and strategies for a sustainable future. 2008 - Update: Water needs and strategies for a sustainable future. 1997 - Colorado River Management Study. Grand Canyon Trust. Issues Affecting California's Long-Term Water Policy. Hubbard. California Water Supply & Demand: Technical Report. SEI. 2017 - Recommended Utah State Water Strategy & Executive Summary. Envision Utah. 2009 - State of Utah Water. Kent Jones. 1977 - Federal reponse to the 1976-77 drought: What should be done next? Government Acountibility Office. 1979 - Colorado River Basin water problems: How to reduce their impact. Government Accountibility Office. 2007 - The Colorado River: The story of a quest for certainity on a diminishing river. Kuhn. 2008 - Meeting the challanges of expected shortages. Government Acountability Office. The Last Drop: Climate Change and the Southwest Water Crisis.SEI. 2012 - Management Risks of the Upper Basin. Kuhn. National water use data. USGS website. 1950 to 2015 - Water Use Reports. USGS website. 1950 - Water Use. USGS. 1955 - Water Use. USGS. 1960 - Water Use. USGS. 1965 - Water Use. USGS. 1970 - Water Use. USGS. 1975 - Water Use. USGS. 1980 - Water Use. USGS. 1985 - Water Use. USGS. 1990 - Water Use. USGS. 1995 - Water Use. USGS. 2000 - Water Use. USGS. 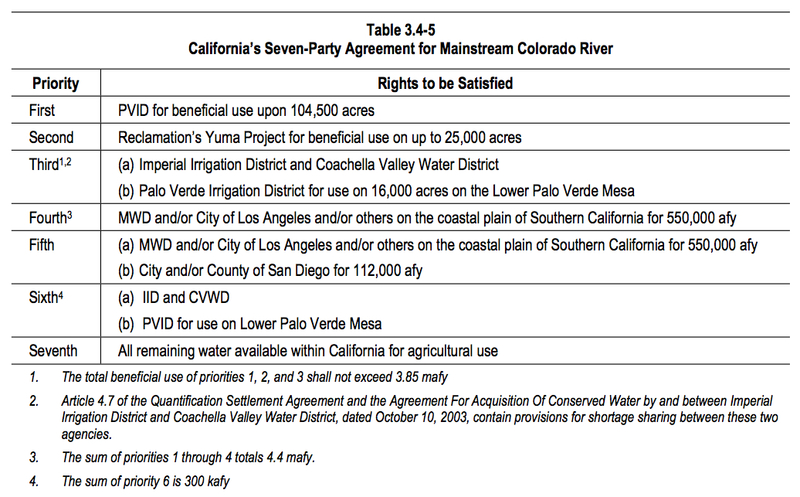 2005 - Water Use. USGS. 2015 - Water Use. USGS. News: Pitkin County Commissioners LeeryoOf Cloud Seeding Project. Hugh Carey of Summit Daily. 1999 - Review of Cloud Seeding Experiments to Enhance Precipitation and New Prospects. Bruintjes. 1980 - Weather Modification by Cloud Seeding. Dennis. 2007 - Weather Modification for Augmentation. CH2MHill.